I cannot seem to let go. I cannot move the memory of G.O’s tender and brilliant performance of Prince Ho Dong in the musical 바람의나라 [The Kingdom of the Winds] during those wonderful warm days of May 2014 from my heart or mind. A little bit of a musical-inspired few days here for this Countdown series. Even as another year is set to begin (the Lunar New Year, that is) and we continue to move further and further from those amazing performances, I am unable to forget and am compelled to also have you remember. 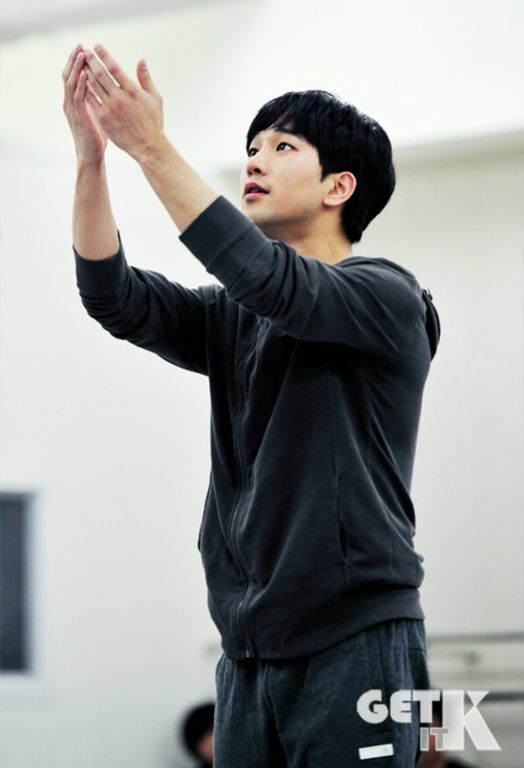 The early rehearsal moments captured of G.O effortlessly falling into the fragile psyche of Kingdom’s child prince were exciting and breathtaking. And yes, it may have only been his third musical over a three year span, it was nevertheless clear that a musical theater star was gently but with great passion, being born. I love revisiting these Kingdom rehearsal moments. Watching G.O transform into a playful, idealistic and naive young boy prince is heartwarming and delightful. With tender eagerness, he welcomes us to see the world through the innocent eyes of Prince Ho Dong and does so with humility and charm. 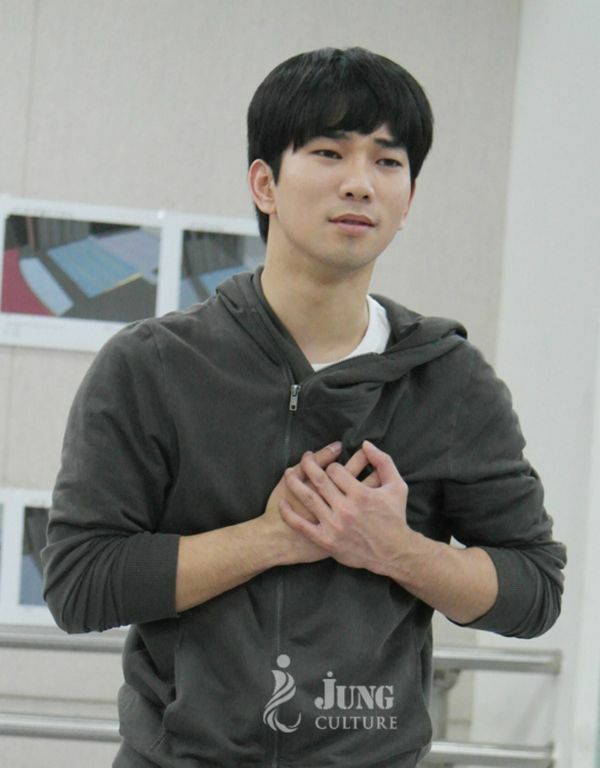 Remember, at time of rehearsals for 바람의나라 [The Kingdom of the Winds], G.O was still performing as Dong Ho on the Seopyeonje musical stage. Think about that for a second and consider how difficult it must have been to learn new dialogue, songs, stage choreography, etc., while still performing in a completely different musical; how challenging it must have been to separate two very distinct and demanding roles, roles that never saw an idol from Korean popular music cast in. I think that was an amazing feat. It will be quite bold for me to say this, but I am not sure there is another artist from Korean popular music out there who could have navigated it as well and done so while giving the kind of stellar performances G.O did every time he took the stage. Amazing feat. Amazing artist. Amazingly talented man. Categories: From The Korean Musical Stage, G.O Military Discharge, MBLAQ Musings, The G.O Files | Tags: G.O, G.O images, G.O's Military Service, Gwanghwamun Sonata, Jung Byung Hee, Jung Byung Hee images, Korean Musical Theater, MBLAQ G.O, MBLAQ G.O images, Musical Actor G.O, Prince Ho Dong, Seopyeonje, Seopyeonje The Musical, Seoul Arts Center, Seoul Arts Group, The Kingdom of the Winds, The Kingdom of the Winds Musical, The Musical Seopyeonje | Permalink.